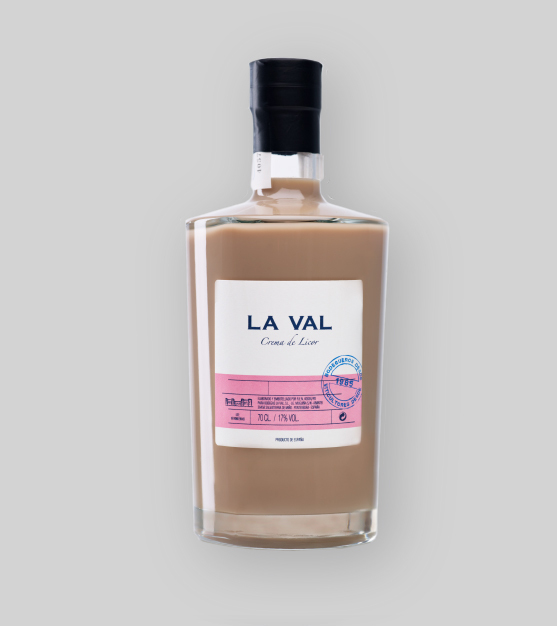 La Val offers a wide range of liquors and spirits from our grape husks. Transparent, shining and crystal clear with steely shades in its border. Balsamic with slight peach and apple touches on a nice herbal background. 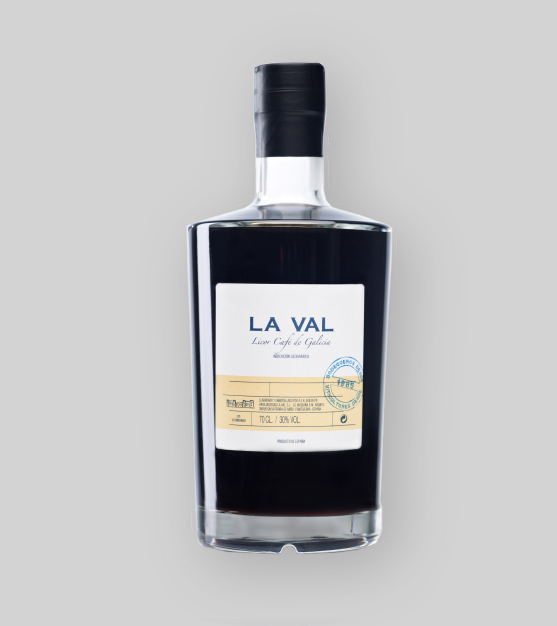 Soft and warm, balsamic and elegant in the mouth, with a long delicate finish. Lemon yellow colour with greenish hues in its border. 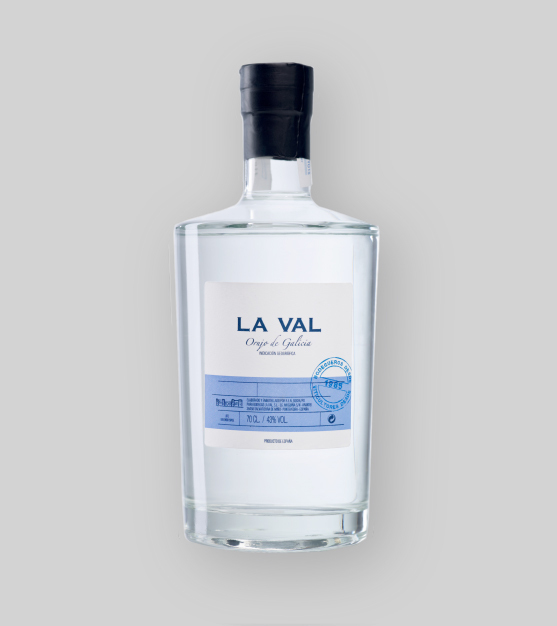 COmplex and fine nose, aromatic herbs, cinnamon orange skin and a touch of anise. Very balsamic. Creamy, sweet and candid in mouth, spices and flower rememberance with a balanced sweetness, smoothing its long warm finish. Dark mahogany with iodine tones in its lining. Coffee notes on the nose, toasted aromas, anis and chocolate like. Creamy, honeyed smooth in the mouth with coffee and toasted notes. Long smooth finish. Beige color with a milky appearance. Well-defined intense on the nose, toffee, soft liquor aromas with reminiscence vanilla flavor. 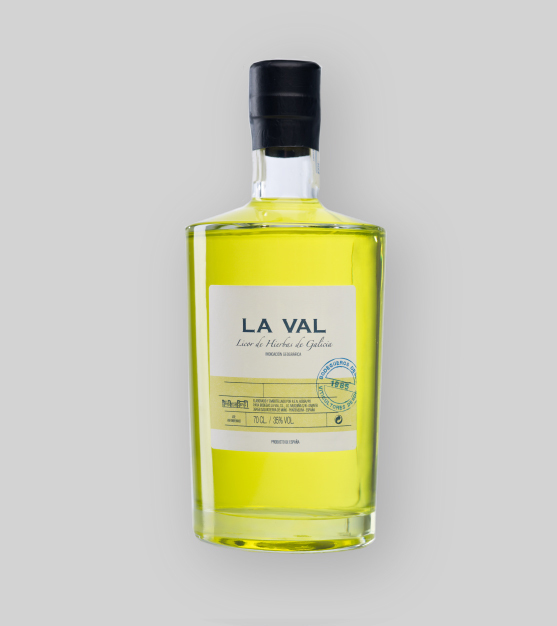 Intense at first, sweet, well-defined in the mouth, fresh and light, good length and finish. Easy to drink due to its low alcoholuc content.